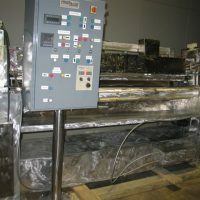 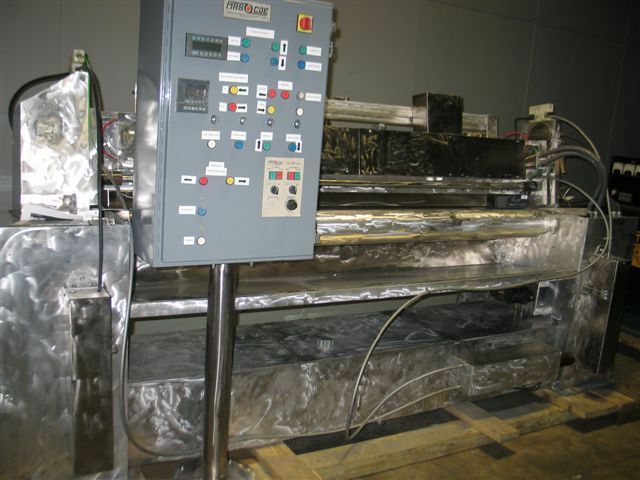 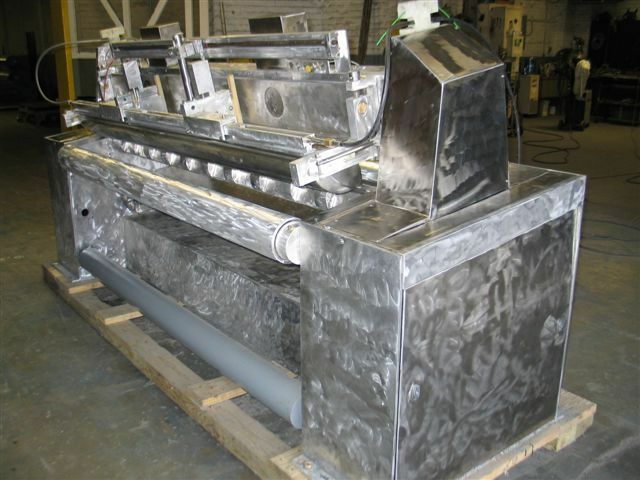 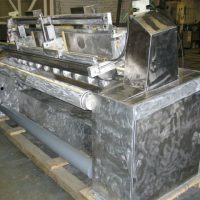 This coater can be used for very technical fabrics or basic fabric type coating. 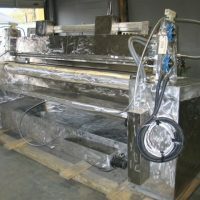 Both thick viscosity and high blow ratio foams are processed using this machine. 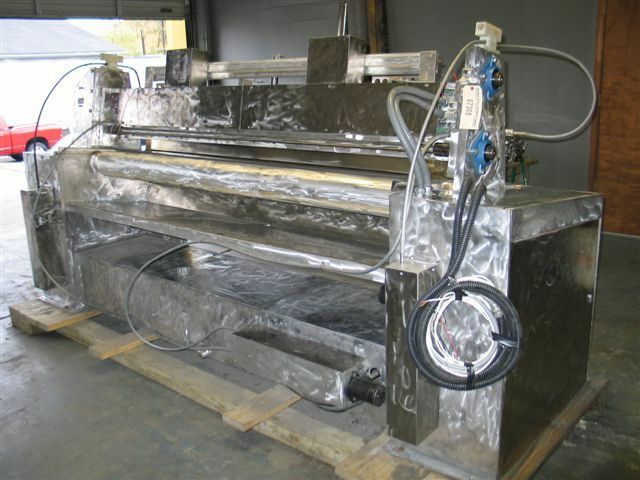 At the same time very low viscosity chemicals can be processed using the same machine.